Happy Thursday! It’s time for the August edition of #AskSentai. We’ve collected some questions from Ask.fm, and curated it here just for you. As always, please feel free to send over your questions, and we’ll see what we can answer. Enjoy! 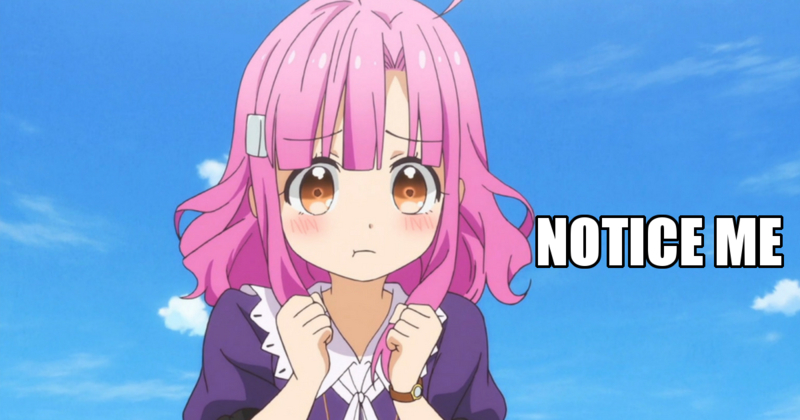 I'm super hyped for School-Live's release (just finished it a few days ago) and really hope it gets a dub! 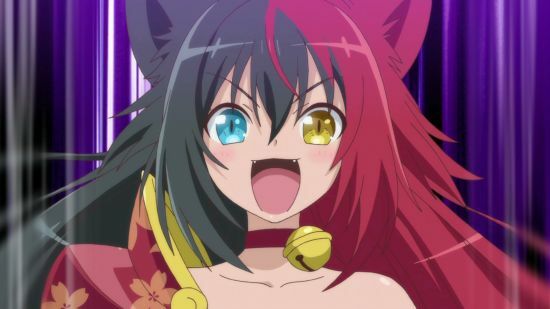 Who is your best girl from the show and why? Thanks for your support of the show! Squee! Best girl is Kurumi, armed with Shovel-san. Why? Because Kurumi isn't going to take anyone’s crap, and she manages to use a common household shovel as a deadly, zombie-slaying weapon. 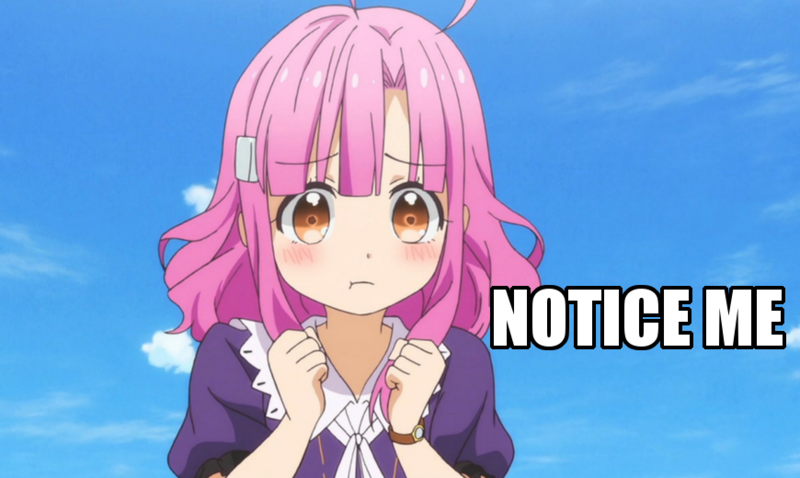 What is the difference between your "Collector's Editions" (Akame ga Kill, Monthly Girls Nozaki-Kun, NGNL etc.) and what you call a "Premium Edition" (KoS: BVattle for Planet 9)? There technically is NOT a difference - all premium box sets are a limited collector’s edition since only a specific quantity are made. Do you take voice acting auditions? We’re having an audition in September, actually. We’ll be hosting an open casting call at San Japan. We love Chivalry too, but we don't have any news on the home video release date yet. It takes about 12 to 18 months after a show completes simulcasting to release home video details. This cutie right here. Ibaraki Douji has heterochromic (is that a word now?) eyes and cute ears. 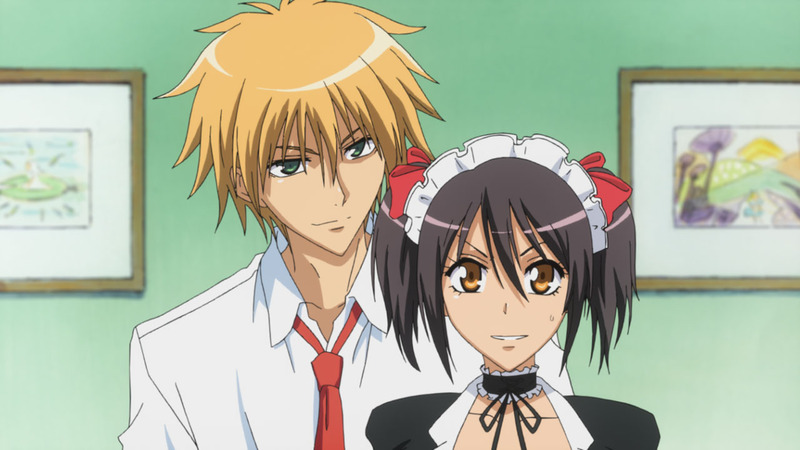 Will there be a season 2 of Maid Sama? I can't live with these cliffhangers. We don’t know, actually. Generally, we find out when YOU do when there will be a second season for a show. Let’s all just cross our fingers and hope we get a second season. Any chance of getting dubs for "Haven't You Heard? I'm Sakamoto" or "School-Live"? There's always a chance. Thanks for letting us know you support those titles! I don’t get it. What is #SentaiOverheard? Where is the Hestia plush???? The Hestia plush will not be available online. She is a convention exclusive, meaning that she will ONLY be available for purchase from our booth whenever we go out to conventions. Your next chance to bring Hestia home will be at Otakon or San Japan. A lot of questions about “best girls” this month. Who’s yours? Let us know on Ask.fm, and we’ll see you next month for more Ask Sentai!